This document described the baseline security posture of business workstations. A workstation is either a desktop computer or laptop or similar. A workstation is not a smart phone or tablet computer. For each section below, there is a second paragraph with an explanation and/or example of why the policy applies. The business should decide on which versions of the operating system is accepted for installation. The version should be one that the intended staff member is trained to operate. The choice should also consider capabilities to comply with the requirements of this document. A staff member should not be asked to use software they’re not trained to use. The result could be misuse or no use of the system. It’s often smart to wait until staff have experienced the use of a given operating system outside of work (such as at home) and have therefore trained themselves to use the software sufficiently well. The operating system must be configured to check for, download and install security updates immediately. Other updates including bug fixes and feature updates should be configured to install one week after release date to ensure adequate time for vendor testing and re-distribution. If an update server is available on the business network, it should be the source of workstation operating system updates. Management of user permissions must be controlled by the central authentication service. Users should be granted the least permissions possible for them to complete their work. Staff should not be able to log into workstations using local credentials. Granting users more access than they need can result in system changes that will lower the security level of the workstation and take it out of compliance with this policy document. Workstations should be configured to access network based data storage locations to allow staff to store and share information. Users must have access to a personal storage area where only they have access and a departmental storage area where they can share information with other similarly responsible staff. Workstations should not have backups configured. All workstation backups should be disabled. Backups to portable devices is a security risk as those devices can be taken off-site by staff, cleaners or trespassers. Backing up workstations to the network can unexpectedly increase disk space usage and cause outages. If backups are required for workstations, ensure their is sufficient resources to accommodate them. Documents should be stored on network storage locations and not on the local disks. Staff should be trained to use the network storage locations. Office applications should be configured to store documents on network storage locations by default. All workstations that leave the business office must have disk-level encryption enabled. The password for system initiation should be sufficiently difficult to guess. To the business, a lost workstation is matter of procurement and inconvenience. It should not be a matter of security in terms of loss of business information (because the data is backed up on the network storage servers) or unauthorised exposure to business data (because the disk is encrypted and therefore only accessible to authorised users). Portable storage devices such as USB disks must be prevented. Optical disks can be used but only for reading and not for writing. This helps prevent confidential data from leaving the business computer systems. Exceptions can be made if white-listing software is installed controlling which USB storage devices are usable by which staff. By preventing unidentified (non-white-listed) USB disks, business computer systems are further protected from malware. Internet access must be controlled by the use of a Proxy. The Proxy must be used while the workstation is in inside the business office. Modern web browsers can be configured to detect and use proxy servers using DNS or configured through the use of enforced policies (such as Group Policies). Proxy’s go a long way to blocking unacceptable files, performing antivirus scans on inbound files and also controlling who can access what and when. Host-based firewalls protect individual workstations from threats on the local network. If one workstation becomes infected with malware, it may be less effective in its goal if other systems are protected at the network level. 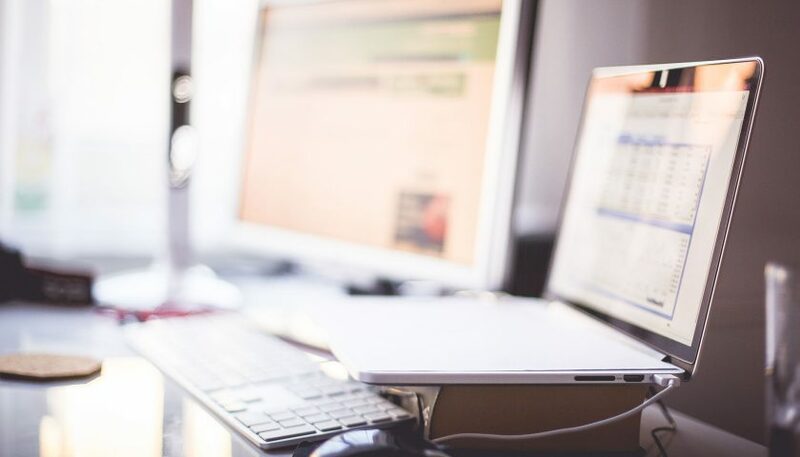 Workstations with wireless network capabilities should be permitted to move about the office but staff should be discouraged from doing work while connected to the network via a wireless network. The workstation should be configured to join only the approved business wireless network and not rogue or other wireless networks. Wireless networks are less stable than physical networks. Operating systems can be configured to join wireless networks without administrative permissions. If this is the case, a workstation should be joined to a malicious wireless network or a wireless network configured by by staff who have attached their own access point to the business network. Next Post:Which VPN is best for your business?